Animals of all sorts eat hay. Timothy, sweet grass, alfalfa – you name it, and there’s an animal that eats it. But don’t confuse it with straw! While they are young rabbits need to consume alfalfa and other legume hay for the nutrients, calories and other benefits it provides to their teeth and digestive tract. But as they get older (about six months of age) you’ll switch them over to a grass hay to make sure they get the continued nutrition they need. An adult rabbit should get a pile of hay the size of their body on a daily basis. That’s a lot of hay! Just like rabbits, guinea pigs require a good amount of hay every day. Their diet needs to include the vitamin C enriched pellets but aside from the couple tablespoons of pellets they’ll consume each day they should get all the hay they want. Some chins can be really picky about their food but you’ll need to find a hay they enjoy. Whether it’s Timothy, sweet grass, or another fancy cut of hay, give your chinchilla some options if he’s being selective because he needs that stuff! Hay is important for the digestive tract and the regular gnawing action of the teeth to keep them trimmed naturally. Some species of turtles and tortoises need piles of hay each day. The larger the turtle, the larger the pile of hay will be. Full grown sulcattas will eat such large portions of grass hays that it will probably be more cost effective to purchase it from a nearby horse stable or farm supply store than a pet store. Small or young turtles will need some help with their hay and you’ll need to cut it up into smaller pieces to make it easier for them to consume. The degu looks like a large gerbil but needs timothy hay daily. Degus are prone to diabetes and cataracts but unlike gerbils, they can live up to 10 years when provided with a proper diet and care. You may not have thought about pigs when you think about hay eaters but pot-bellied pigs can have alfalfa hay in their diets. The hay adds extra fiber to the formulated pellets, grass, and vegetables. While hamsters are primarily seed and vegetable eaters, they enjoy grains, crickets, cooked chicken, mealworms, and even hay as treats. So if you want to spice up your hamster's eating life try adding a little hay to his food dish! Gerbils eat a similar diet to that of a hamster. The treats they eat are also favorites of their rodent cousins. So why not find out if your gerbil likes a hay treat? A wallaby looks like a small kangaroo and eats mainly grass but can also have timothy hay in unlimited amounts. 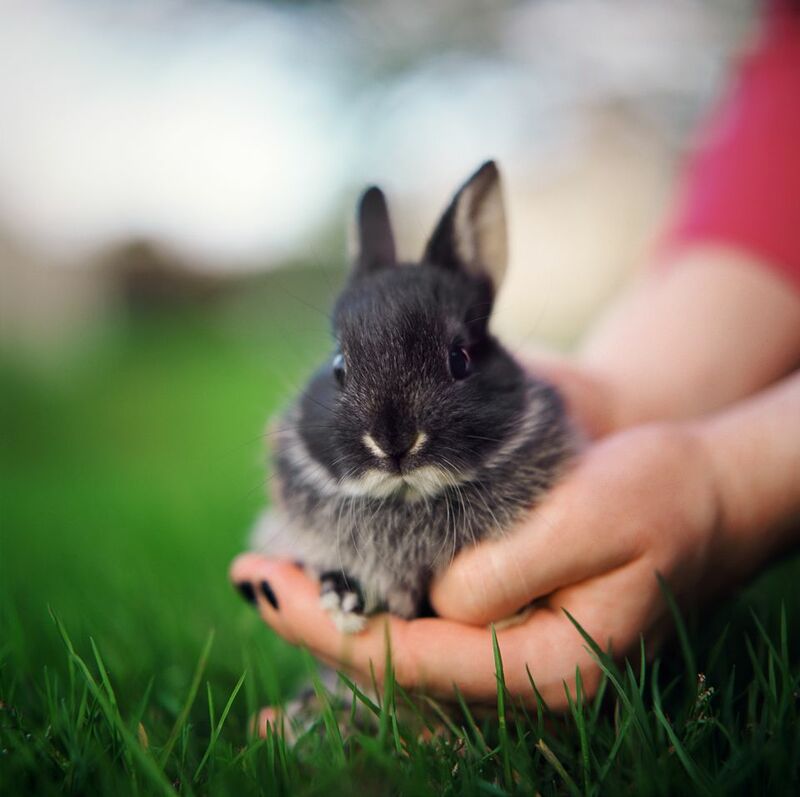 Pellets, vegetables, supplements, and some fruits round out this down under pet's dietary needs. You've probably never even heard of a Patagonian cavy, much less knew that they ate hay. A Patagonian cavy looks like a cross between a rabbit and a deer but is actually a distant relative of the guinea pig (cavy). Their diet should consist primarily of grass and timothy hay to keep them going strong for their 14 years of life. Llamas typically spend most of their days grazing on fresh grass in the pasture but hay is also an acceptable food to feed. Just like their larger cousins, wallaroos consume a lot of grass and hay. Many rodents will eat some hay, including pet rats. Rats have front teeth called incisors that continuously grow throughout their entire lives. Hay, along with other food that they are forced to grab and grind with their teeth, helps to keep these teeth at a reasonable length.